Each protection tube or thermowell is an important component of any temperature measurement point. It is used to separate the process from the surrounding area, thus protecting the environment and operating personnel and keeps aggressive media, high pressures and flow rates from the temperature sensor itself and thereby enables the thermometer to be exchanged during operation. Based on the almost limitless application possibilities, there are a large number of variants, such as protection tube designs or materials. The type of process connection and the basic method of manufacture are important design differentiation criteria. A basic differentiation can be made between threaded and weld-in protection tubes, and those with flange connections. 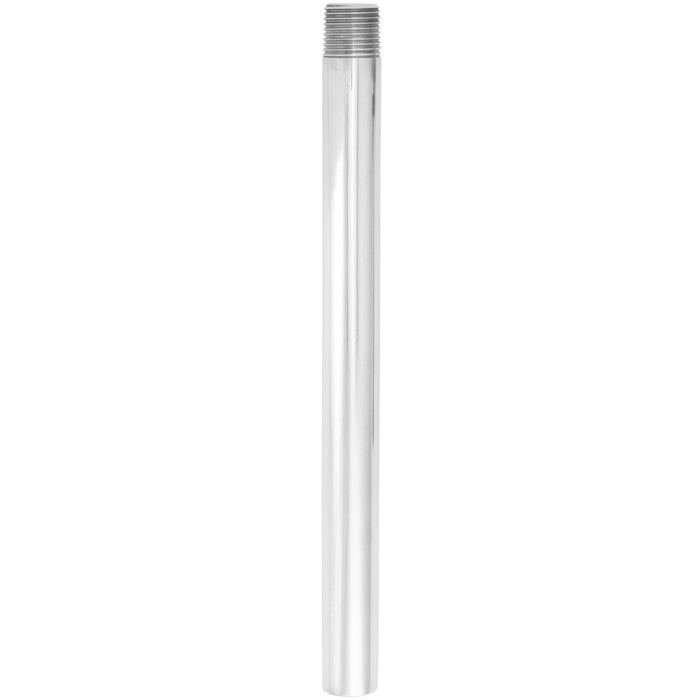 The TW70 series of protection tubes are suitable for use with numerous electrical thermometers from WIKA. These protection tubes are intended for low and medium process loads making them suitable for use in the chemical industry, process technology and equipment manufacturing.